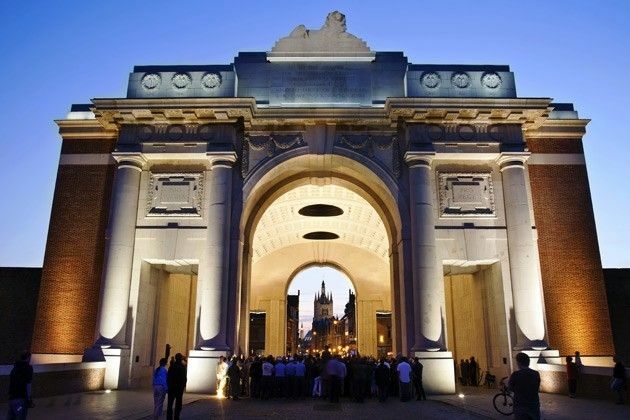 Discover the stories, tragedy and bravery of the First World War Battlefields of the Somme and Flanders. 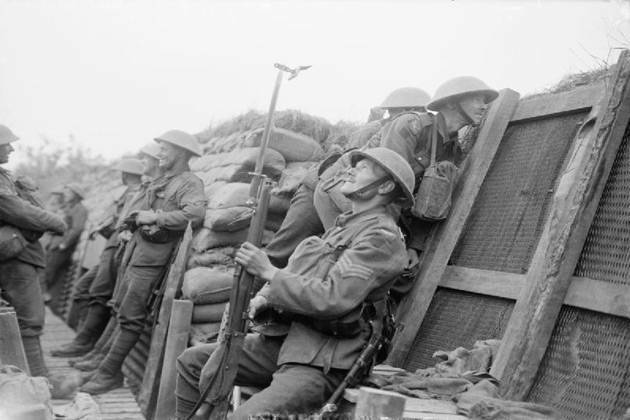 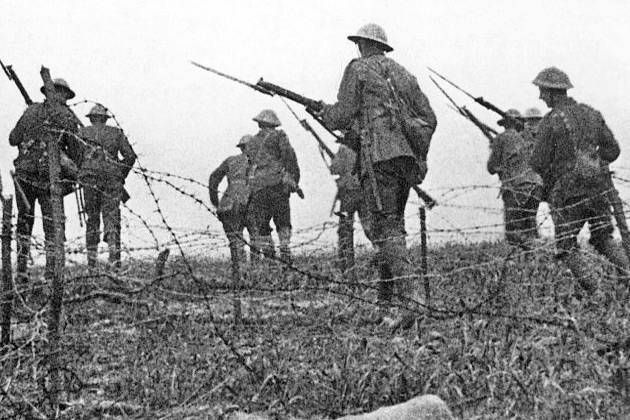 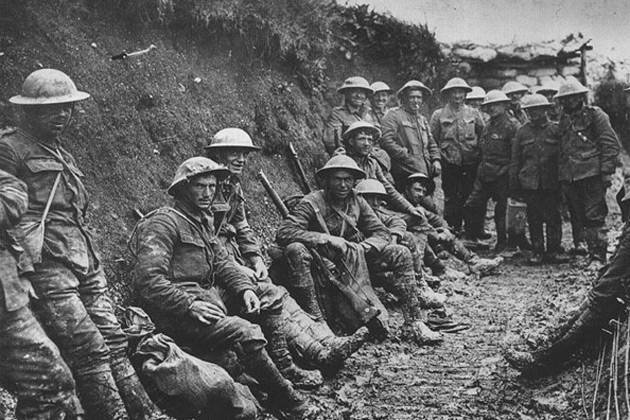 Explore the battlefields of the Somme and learn of the heroic men and women that fought there. 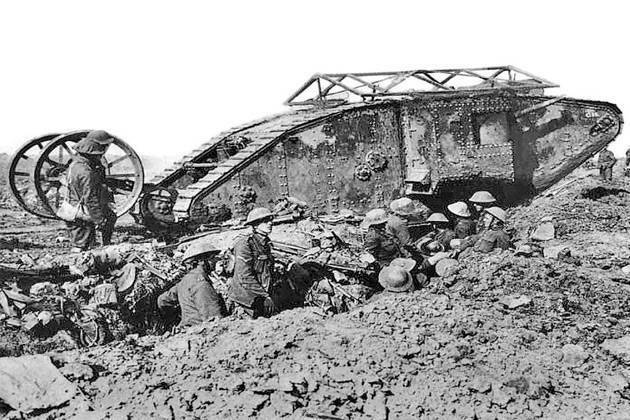 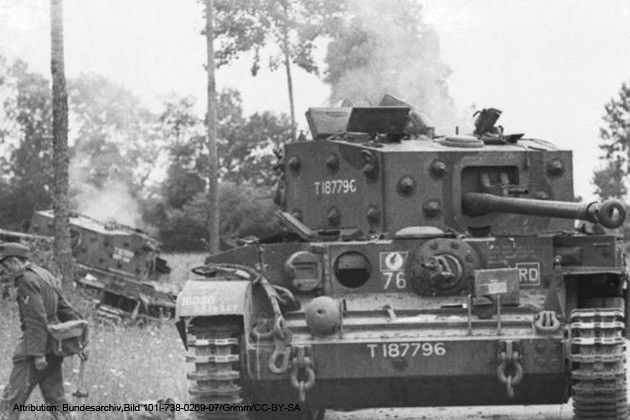 This tour looks at some of the key operations and battles from both WW1, WW2 and Waterloo including the first tank battle of WW2. 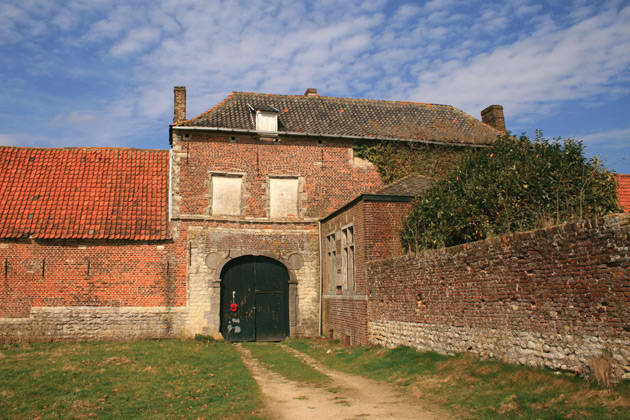 Ostend is an ideal base from which to explore the historic battlefields of the Great War. 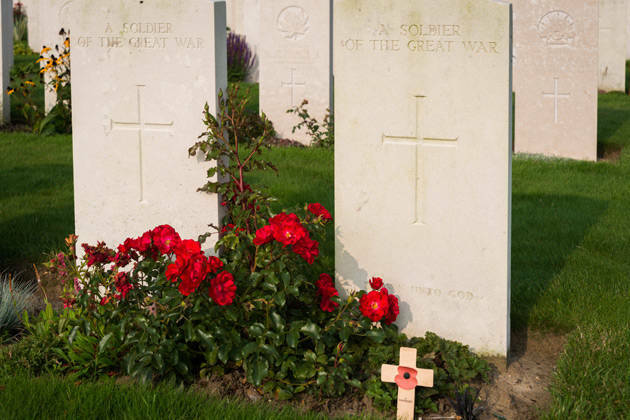 This poignant tour of remembrance not only teachers us the history of the great war, but also the sacrifice the brave men and women made for us all. 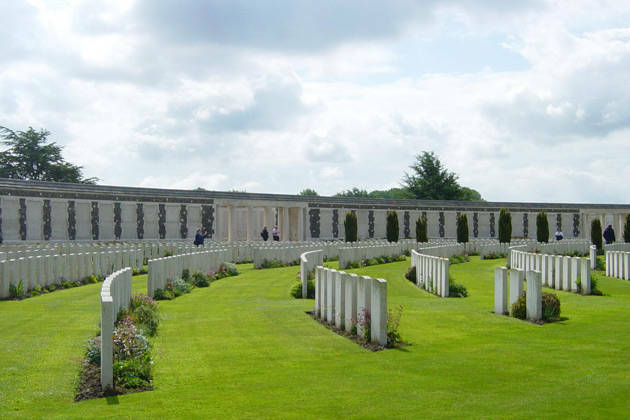 Combine a break in Bruges with a visit to historic Flanders Fields of WWI. 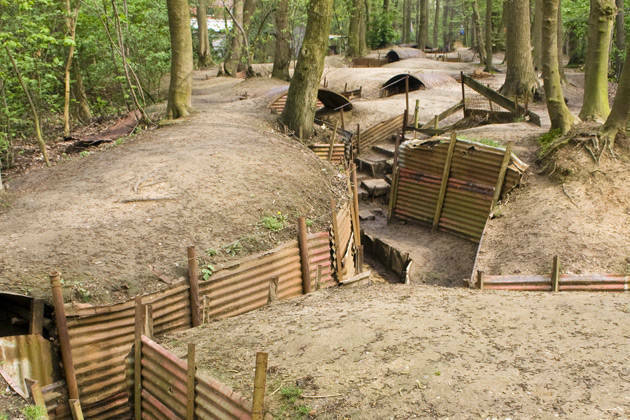 Combine many battlefield sites from both WW1 and WW2 with visits to a selection of the best breweries. 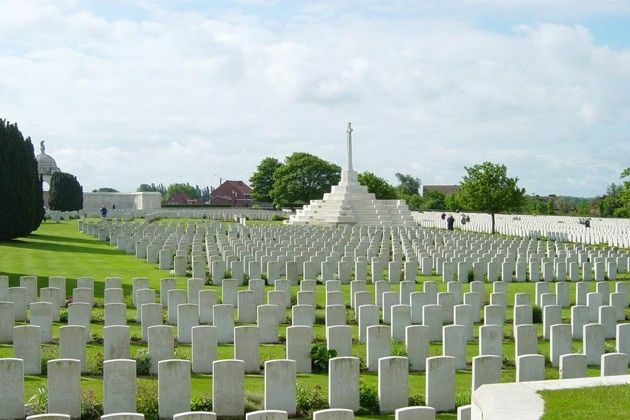 This poignant Battlefield tour takes you to The Somme, Ypres and Vimy Ridge. 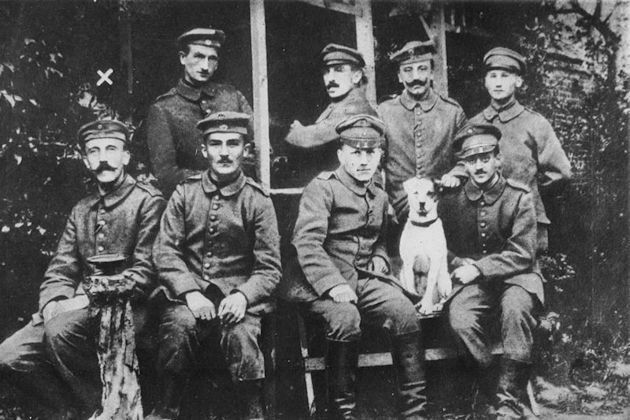 Small group up to 18 guests. 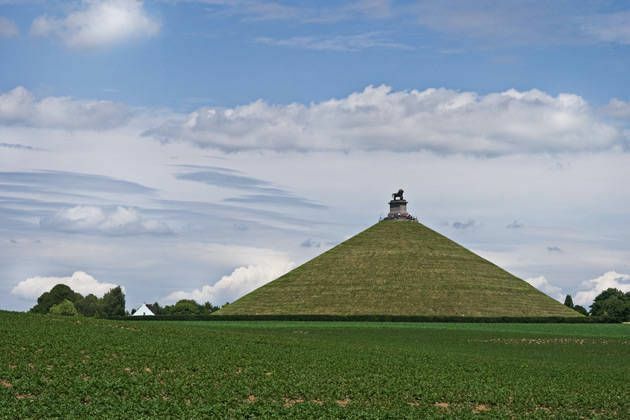 Walk the ground at Waterloo where the French cavalry led by Emperor Napolean charged British squares. 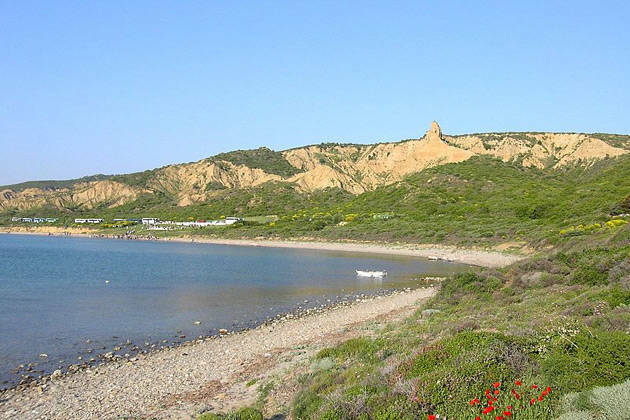 The haunting Gallipoli battlefields, located in the Dardanelles, are the grave of more than 30,000 British and Commonwealth troops.